Follow your heart and find the real treasure! Teachers and parents: here’s a delightful tale for children about taking control of negative emotions and discovering life’s real treasures! Captain Grumpy didn’t want to be a pirate, he wanted to be an artist. But a pirate he became—and he was good at it because he was good at being grumpy. The result? Well, join the crew and find out, me hearties! 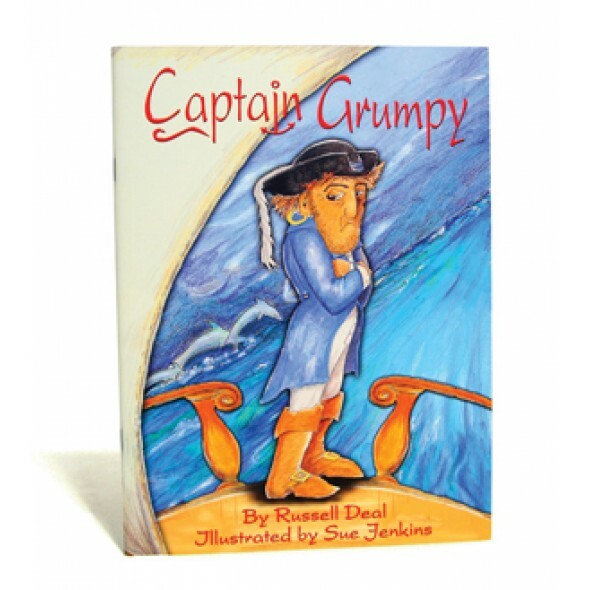 In this picture book you’ll find all sorts of peace-loving pirates and important messages for children about how to manage anger. Use this picture book to explore what happens when trouble pushes us around and how we can keep trouble at bay with real treasures—the inner ones.